We are deleighted to announce that BikeExchange Ireland is will again support this year’s event. 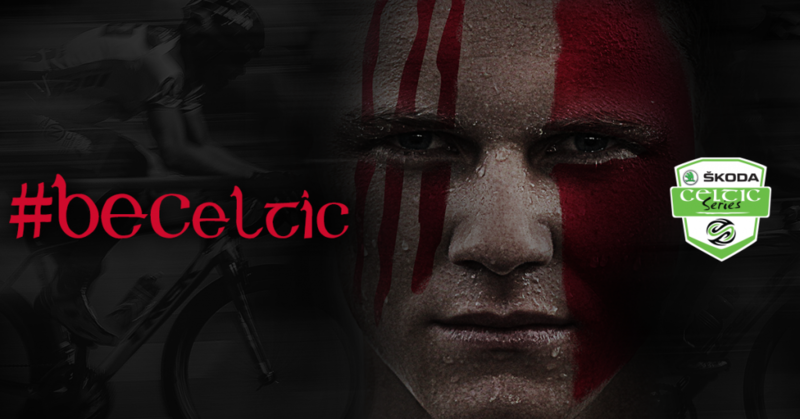 As part of the partnership they will be running an amazing competition in celebration of the ŠKODA Celtic Series events so watch out for that (more news to come). Last year BikeExchange gave away a Ridley Noah to one lucky cyclist. 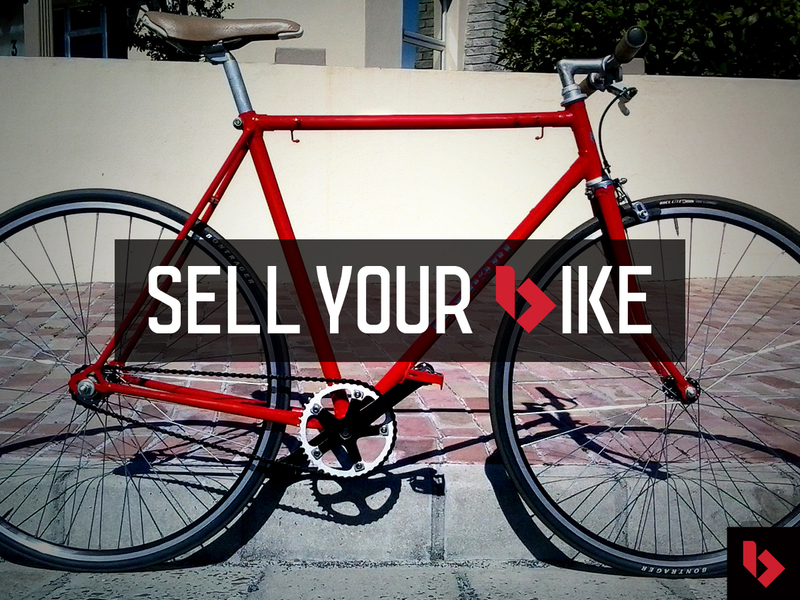 Meantime, visit www.bikeexchange.ie where you can search and shop from brick and mortar bike stores Ireland-wide. Are you Keen to upgrade ahead of the Series, but need some cash to do so?